“I’m looking forwards to the game,” Hendry said on Saturday evening having watched the First Teams 3-0 victory. “Our young lads have continued to train hard this season and they have had prepared well. With that turn around, both of the clubs senior sides have seen hefty changes in personnel, an area that Hendry was quick to identify. “We’ve recruited some new faces during January which has meant we’ve unfortunately had to let some players go,” he continued. “Aside from that, we have a talented crop of lads coming through from the U16s who we’re developing during training sessions and we’ve been introducing them gradually so as they can gain exposure to the senior game this season and they’re continuing to benefit from the difference in standards, attitude and the application expected when they make the step up. 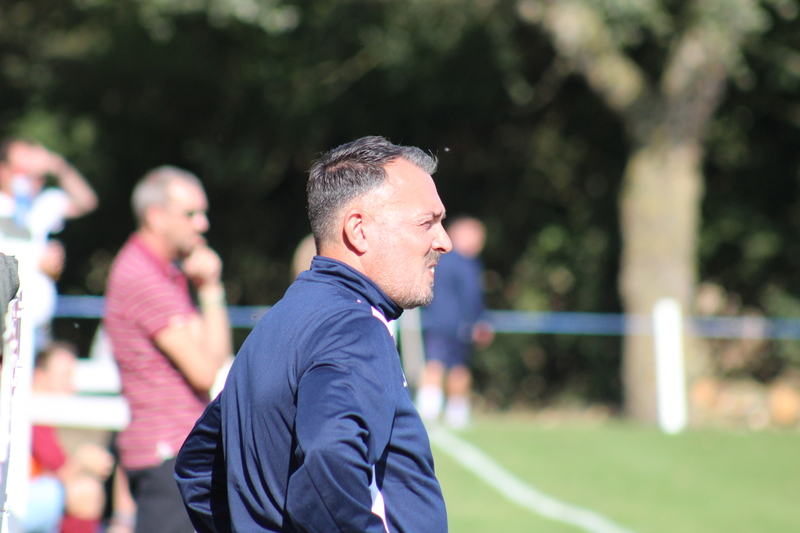 “Although our ultimate aim is to win football matches, the development of players for the sustainability of the club is crucial and we’re beginning to see the benefits of our efforts with the likes of Brad Hirst and Alfie Griggs who have been making the step up from the U18s to the fringes of the First XI. “There are times that players take the step down from the First Team too – whether that is when they are recovering from injury or suffering from a lack of confidence or whatever, we need to be able to accommodate them and give them game time to help them return to the required level. With the side entering the final third of their league season, Hendry concluded: “We have seven home games to play from our remaining nine fixtures, so we’d be more than happy to see any Shrivvy fans out there at any of our games.